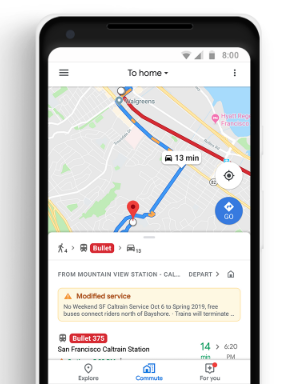 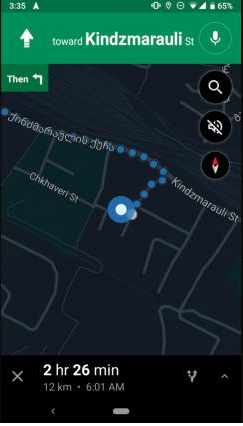 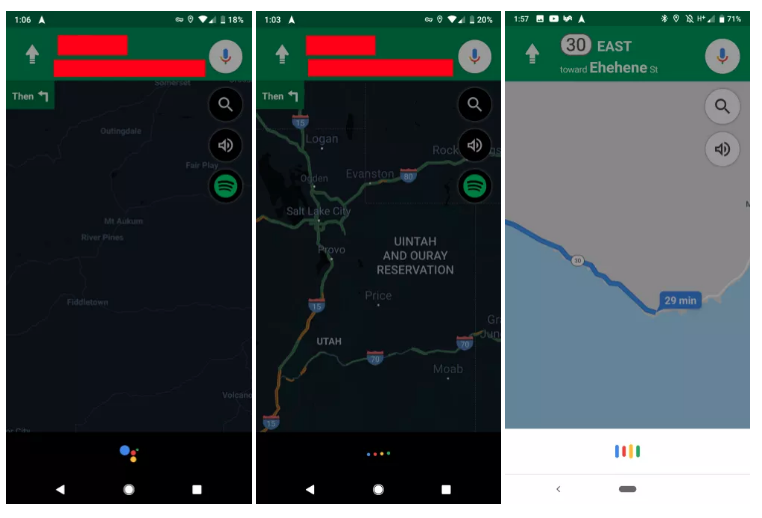 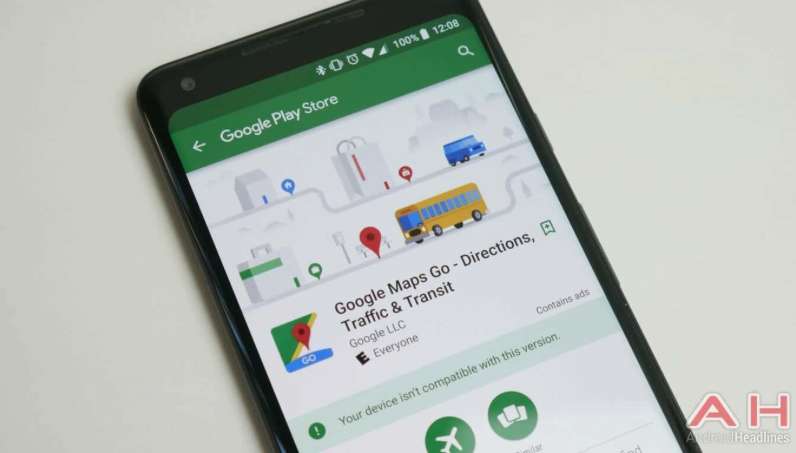 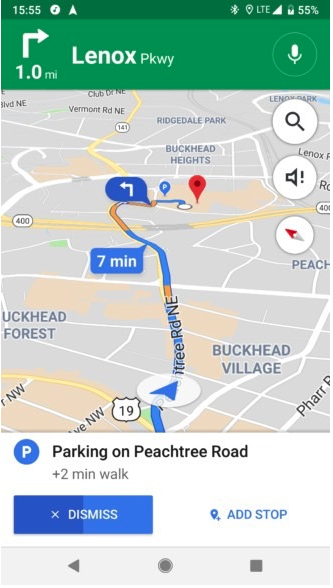 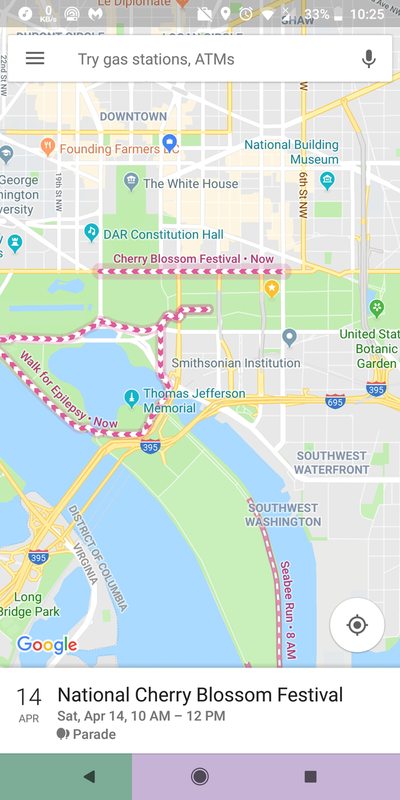 Google’s streamlined app Maps Go which was originally launched for Android Go smartphones, is now gradually being made available to users around the globe. 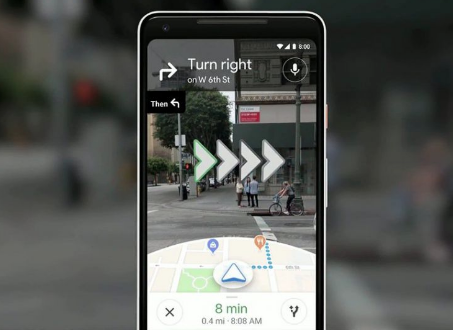 So the user doesn’t necessarily need to have Android Go phone, the App can be used from any Android smartphone. 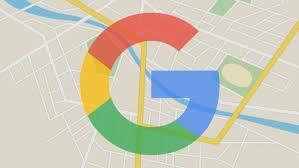 Google Maps is setting foot back in China since 2010. 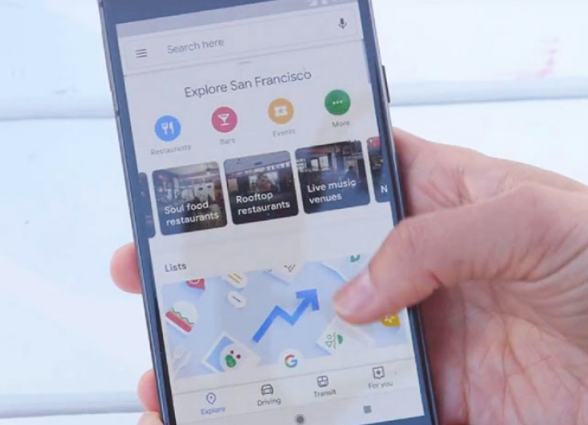 That year saw a rift between the Chinese Government and Google which had lead to the search engine’s exit from the Chinese market.